Lief Labs – At Lief Labs, our passion is to collaborate with entrepreneurial firms and help our clients build premier lasting brands. You are not our customer but our partner. Lief Labs offers a complete turn-key solution to all your contract manufacturing needs to better streamline your operation. With the highest quality certifications, talented product development team, and help. At Lief, our passion is to collaborate with entrepreneurial firms and help our clients build premium lasting & innovative brands. You are not our customer but our partner. 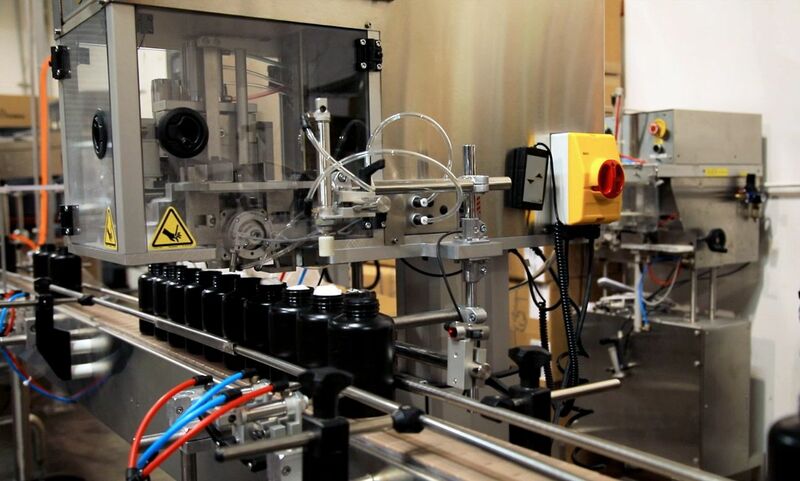 Lief offers a complete turn-key solution to all your manufacturing needs to better streamline your operation. With the highest quality certifications, talented product development & flavoring team, and fast turn-around times, Lief will be an integral part of the success of your brand for years to come. Lief is cGMP certified and FDA registered facility. We are compliant with CFR 111 guidelines and ensure our products are of the highest quality when they leave our facility. At Lief, we take tremendous pride in the “Quality” of our products, and always demand the very best from our team members and vendors to ensure that our standards are met. Lief has worked with Amazon sellers on a myriad of products, we are experienced in Amazon’s strict requirements such as documentation, shipping, and formulations. Let Lief help you take your business to the next level with our "Prime Ready" shipping services. Lief can ship your products directly to FBA warehouses across the U.S. & to Amazon’s specific standards. We have sent over 1,000,000 units to Amazon by tailoring our manufacturing and shipping practices to support Amazon’s requirements. Amazon is known to heavily penalize brands who do not adhere to their requirements, such as proper documentation, COA's and Material Safety Data Sheets. When you partner with Lief, your products will be Prime Ready & Amazon Approved, so you can continue to grow your brand! Lief is proud to be ranked within the Inc 5000 network, the fastest-growing private companies in America. Lief is honored to be a member of the American Herbal Products Association (AHPA), a national trade association and voice of the herbal products industry. AHPA is comprised of more than 350 member companies. The Council for Responsible Nutrition (CRN), is the leading trade association representing dietary supplement and functional food manufacturers and ingredient suppliers and Lief is more than pleased to be a member of this association. Lief is a founding member of the Nutrition Industry Association-West (NIA), who hosts the largest non-profit networking events and annual forums, which is run by and for its’ members. NIA provides extraordinary value to manufacturers and suppliers alike. 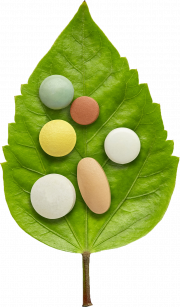 Lief is a proud member of the NPA, (Natural Products Association), the leading voice of the natural products industry. It advocates for the rights of consumers to have access to products that will maintain and improve their health, and for the rights of retailers and suppliers to sell these products. Lief is a cGMP certified facility by NSF, the National Sanitation Foundation, a public health and safety organization, which we are a proud member of. 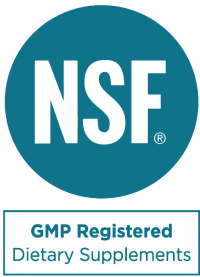 NSF International ensures that Lief Labs is in compliance with current Good Manufacturing Practices (cGMP) and has been certified since 2010. I have had the distinct pleasure of working with the folks at Lief for the past three years. In my business we work with hundreds of companies. In all honesty I would rank Lief amongst the top tier of companies that I am associated with. In all my dealings with the people at Lief I find them to be totally above board and as honest as the day is long. This is strictly from a business point of view. I have also used their amazing protein products and, just as the company that manufactures the products, they are top notch and if I could give them 10 stars rather that just 5 I would gladly rate them much higher. I highly recommend and endorse not only the products that come from Lief Organics, I also believe that anyone that wants to do business with a company that excels in product development, and knows the meaning of great service, would be well served by this company! Great company, it’s rare today to see a company built from the ground up in the product manufacturing space without it changing hands several times. This is one, built by solid people, who truly value their people. I’ve had the privilege to personally see the excellence and attention to detail they deliver in products and personnel development. I look forward to seeing this company continue to stay cutting edge. Lief is by far the best contract manufacturer I’ve worked with. They go above and beyond to develop high quality products ship it on time. There ability to turn around quotations is unbeatable and they will take the time to understand your needs and provide flexible solutions. I’ll be using Lief for all my products now. I give them 5 gold stars for customer service, quality, turnaround time and care. Can’t say enough great things about Lief. They are an amazing group of people who are innovative, experienced, and leaders in their industry – they always have a can do attitude, and regularly go the extra mile with a smile. It is our mission to spread health awareness. 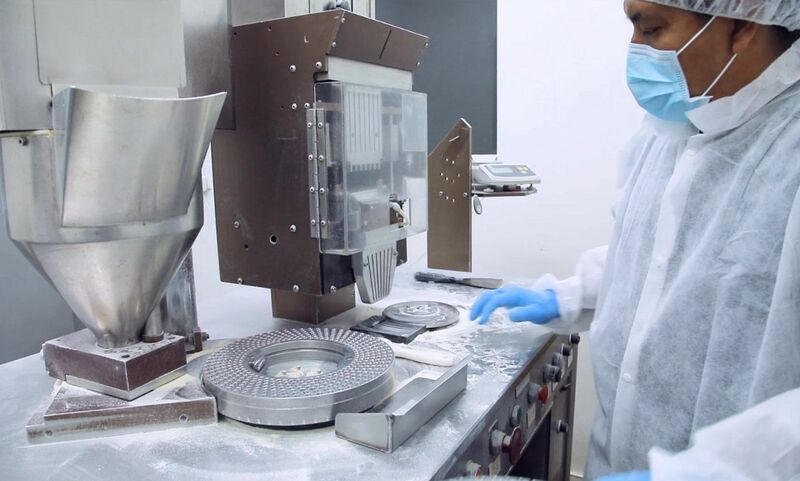 If you're interested in a cGMP and NSF certified manufacturer, let us know how we could be of service and create a seamless partnership between you and Lief. Sign up for our newsletter for the latest Lief news. Interested in working with us? Head to our career section to see the positions we're currently hiring for. © Copyright 2019 by Lief Organics. All Rights Reserved.